Thanks Brian. Even though the price was high, I ordered one just to keep my complete run intact. And still looking for the Sub Press Ellison ARC of BLOOD'S A ROVER. 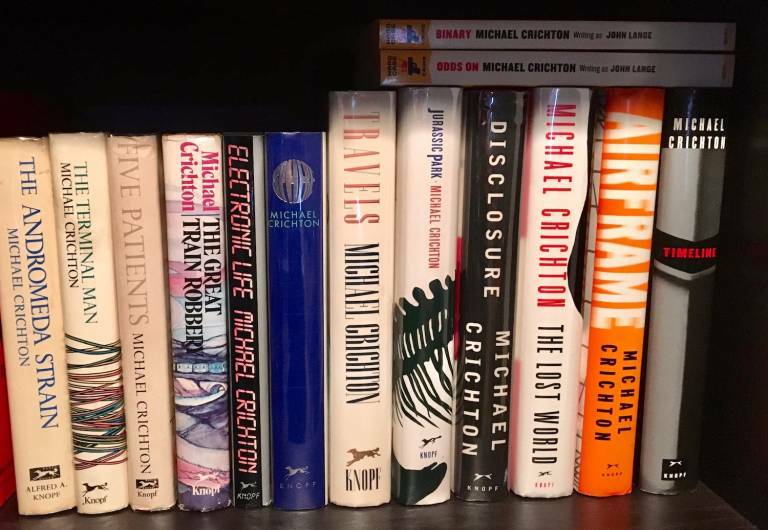 Would anyone here be interested in purchasing these small Simmons, Crichton and Hill collections? I need the shelf space (and I'm saving for a large, non-book related purchase ). More info, pics et cetera available on request. I have no idea what these books are worth nowadays so I am open to offers and happy to negotiate. I'd like to move them fast and preferably as sets. Thanks! PS please be aware that these will be shipped at cost from the Netherlands. Hey folks, considering selling my suntup Horns numbered. Anybody who wants a matching set with Rosmaries Baby? Let me know ! Gene Wolfe - The Very Best of... PS Publishing. Looking for the traycased edition but would consider the regular s/l too. Hi, I am looking for the Lettered Edition of Mark Lawrence's The Broken Empire published by Grim Oak Press. I have a PC copy (this one is blank) of the Lettered Edition of Terry Brooks The Sword of Shannara also published by Grim Oak Press to trade/cash. Up for sale is a S/L NOS4A2 in Slipcase. $125 (F&F Paypal plus actual shipping). 1. If you purchase, I only want $105 (F&F Paypal plus shipping). You take the other $20 and donate it to thedarktower.org fund raiser happening now. This way you get two entries into the drawing. 2. Take note of the picture. Not sure why or how....but fading has happened at the bottom of the book (hence the price). It's not water damage. Not really sure how to explain it. Some premium items there, Yegor. And darn it, I saw the Willis Lettered pair, hesitated, and now it's gone. That'll teach me. Read leather slipcased editions of the first 3 books in George RR Martin's Song of Ice and Fire series. 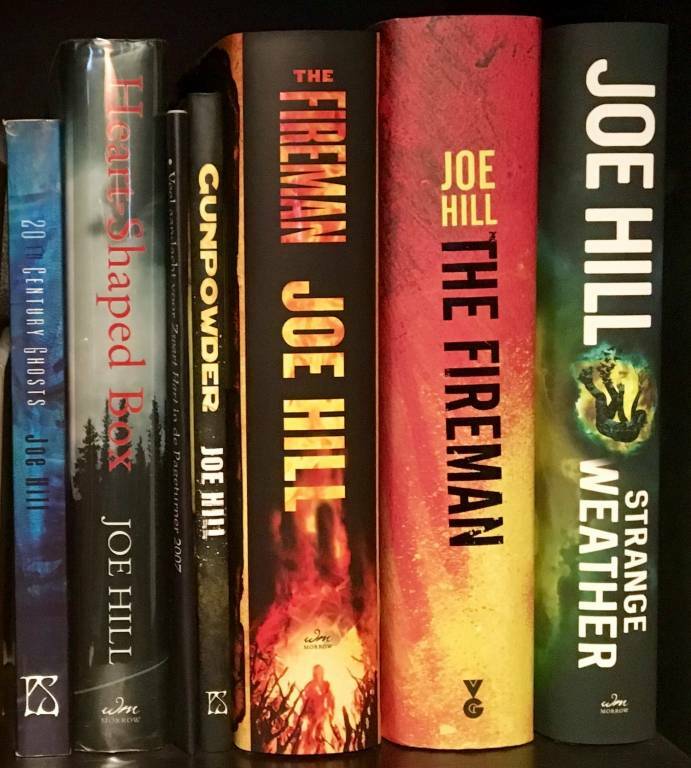 All books and slipcases are in Like New unread condition. $175 shipped in the US via UPS with tracking. Friends and Family plus Shipping of your choice. I have a bunch of stuff listed on eBay, including some Robert McCammon books and twelve books by Jack Ketchum, some signed. Take a look here and let me know if you are interested. Prices are not set in stone, I’m open to negotiation. China Mieville - Railsea UK S/N. Fine everything. Standard UK slipcase, illustrated and cardboard-ish. $50. China Mieville - Iron Council UK S/N. Ditto on the slipcase. Still sealed. $60. Caitlin R Kiernan - Ape's Wife S/L from Subterranean. Comes with bonus hardcover Black Helicopters. BH was and still is available as an SN exclusive. $60. All prices include shipping. Both Mieville books for $100. All three (technically, four) for $150. Waaaait a minute. I mentioned China Mieville five minutes ago and ur2ndbiggestfan still hasn't said he quit reading Railsea on page 1? A travesty, I say. Damn, I'm slacking...need some Vitamin D or something.